Mother’s Day is coming. Searching for some unique Mother’s Day gifts to make her feel special and warm? Sending cards and flowers is just out-dated in any Mother’s Day gift list. Think about it. Her health and safety are always what you are most concerned about. So how about sending a Mother’s Day gift to make her safer this Mother’s Day? It will not only give her a peace of mind, but also let her feel your love. Here is a Mother’s Day gift guide to make mom safer this Mother’s Day. Editors Note: This blog was originally posted in 2016, but most of the Mother’s Day gift tips are still very useful today in the year of 2018. And to make sure you learn all the up-to-date info and get the best Mother’s Day gift, we’ve updated and added more Mother’s Day gift ideas as the special day drawing near to keep your mom (and all the family members) safe this year. 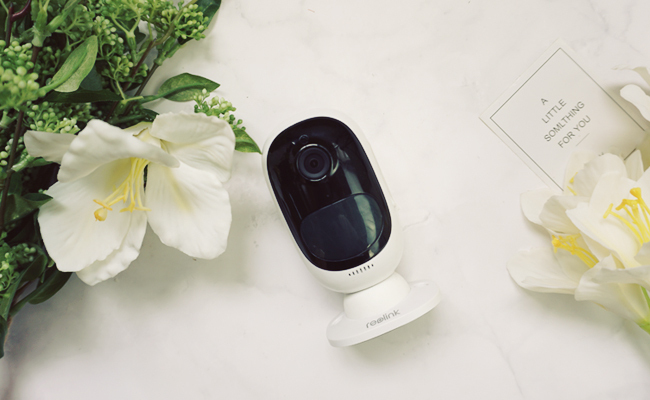 We don’t mean that your mom will come across some dangers when we talk about security on Mother’s Day. Considering these Mother’s Day gifts will give her a peace of mind in the long run. Why not take this opportunity to make it? Try the following 5 Mother’s Day gifts in 2018. You mom will enjoy a truly safe and happy Mother’s Day. The best Mother’s Day gift to make sure that your mother (and father) is safe is an alarm system or something better, like a home security system. See security cameras VS burglar alarms to make more detailed comparisons. They drastically reduce the chances of a break-in or home invasion. What’s more, with home video surveillance, you can stay informed if anything happens to your mom and know if she is fine. 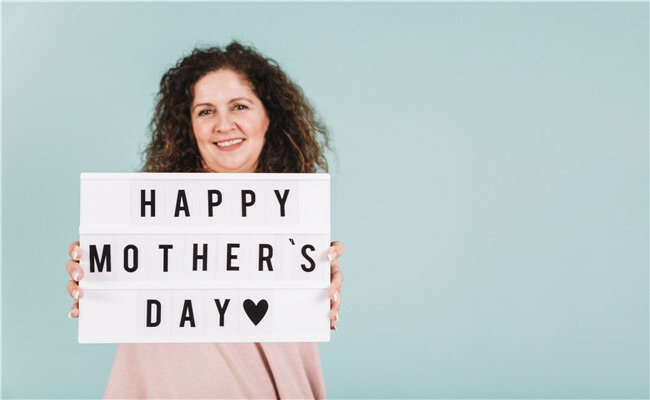 If your mother has an alarm system already but the one is long outdated, you may want to consider an upgrade, taking the chance of Mother’s Day gift. 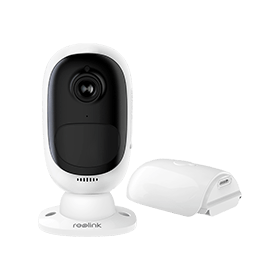 Buy a home security system as your Mother’s Day gift, from a trusted company, like Reolink, since an older alarm system just won’t cut the mustard anymore. And in the age of the smart machine, security can be easily achieved without much effort, cost and network knowledge. For example, Reolink Argus 2 is easy to use and install even for a novice or the elderly people with no wire hassles at all. Another cool Mother’s Day gift is to set up a panic system in the house. This helps deal with some emergency and ensures her safety. When a medical emergency happens, you want to get the ambulance there as quickly as possible. 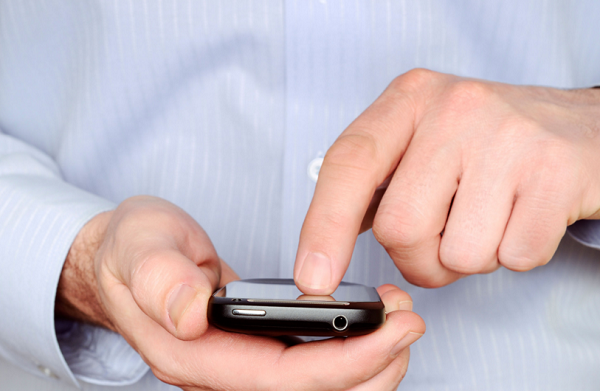 Even if you check in during the day, a heart attack, stroke or fall could be fatal in minutes. That’s why an easy-to-use panic button is a great idea for mom – or dad as well. This Mother’s Day gift is simply a convenient and simple button that notifies emergency services when it is pressed. Then an ambulance can be dispatched immediately. Someone who has fallen down and cannot reach the phone may be able to reach the panic button and press it. If your mom suspects a major medical emergency, she can get an ambulance on its way to her with just a push of the button. Replacing mom’s worst locks with solid and dependable ones is also a good gift idea for Mother’s Day. 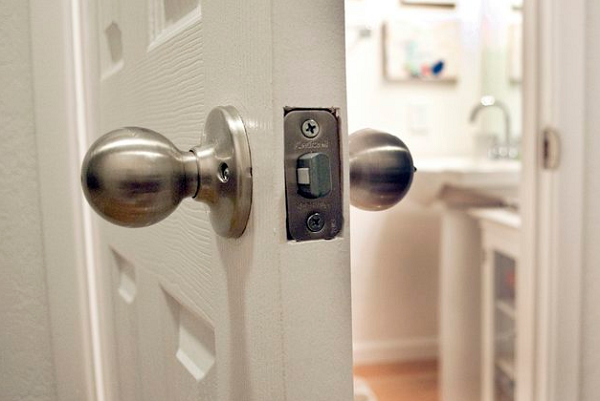 One of the security concerns that you often don’t think about is the flimsiness of certain types of locks. Any good thief knows that there are multiple ways to breach a house. Flimsy locks like those on sliding glass doors and garage doors are loose and can easily be lifted. They are all security risks for your mom. Be sure to choose the best door lock as your Mother’s Day gift to keep burglars out. 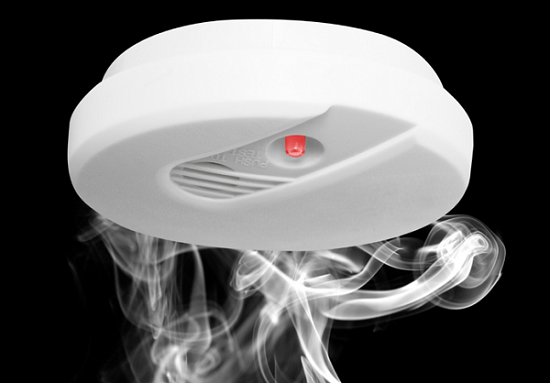 To make mom safer, you can help her remove all possible hidden dangers (flash floods, carbon monoxide poisoning and smoke inhalation from a fire) with some clever Mother’s Day gifts. Make sure that your mother has detectors, which are strategically placed to give early warnings in the case of any of these dangers. If there are already detectors installed, your Mother’s Day gift could be to check all of them and replace the batteries. Then you can be sure they are in working order for months or years to come. Don’t think this Mother’s Day gift as a stupid idea. Many elderly people are unable to navigate their smartphone effectively and even have trouble with lock screens swipes and codes. This can be a serious problem if there is an emergency and your mother needs to call you or someone else for help. Get an easy-to-use smartphone as your Mother’s Day gift is a great idea, and make sure that mom knows how to use it. Spend some time patiently going everything for her. It could be the best present you could give her on this Mother’s day. Your self-made Mother’s Day gift is always better than anything you buy directly. That shows how much you really care about her. Spend more time with her doing whatever she wants. Share your happiness and sorrows with her. This could be the best Mother’s Day gift idea. If you are not around, give a call to your mom. Let her know you miss her and she will feel your love. Don’t be shy to say “I Love you” to your mother. I bet she will be very happy to hear you saying the three simple words. What she really wants is to know you love her. These practical and creative Mother’s Day gift ideas will also create an unforgettable memory for her. No matter what gift you send to her, remember mom deserves more than just a day. What matters the most is not what you do on Mother’s Day, but how you spend time with her in everyday life. So what are you planning to do on Mother’s day? What’s your special Mother’s Day gift? Share with us.